If the world collectively voted for favorite season, we’re pretty sure Fall would win by a landslide. 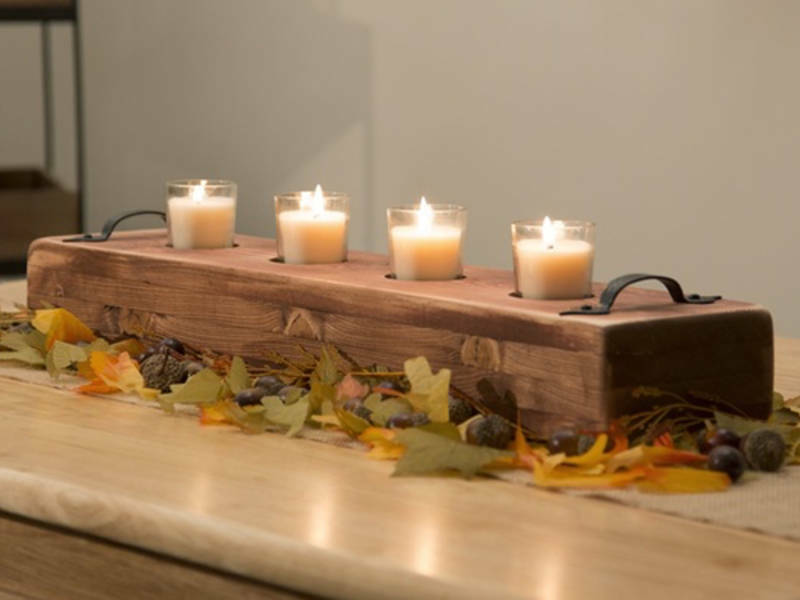 Enjoy the cool, pumpkin-spicy days with these Fall DIY projects from RYOBI Nation. 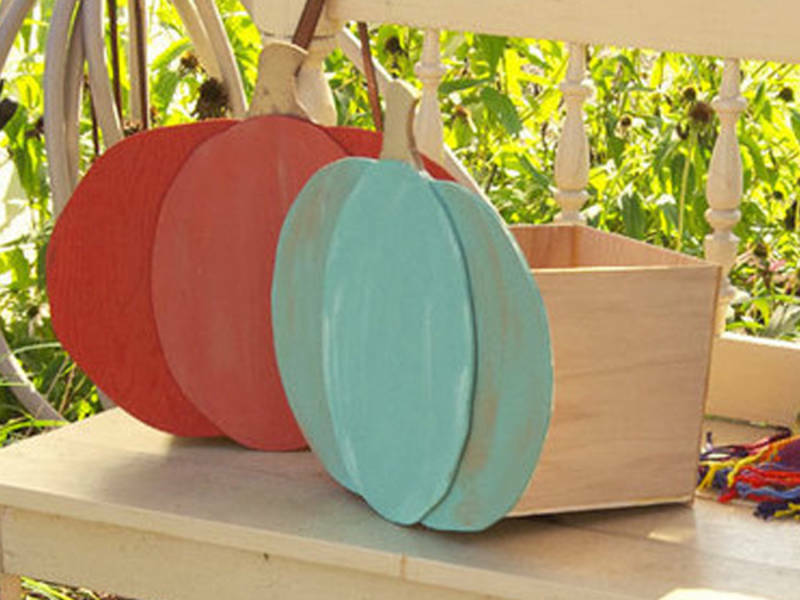 This simple project doubles as porch décor and sweet treat storage. You could even put some autumn mums inside! We love this creative project by ThriftDiving.com. 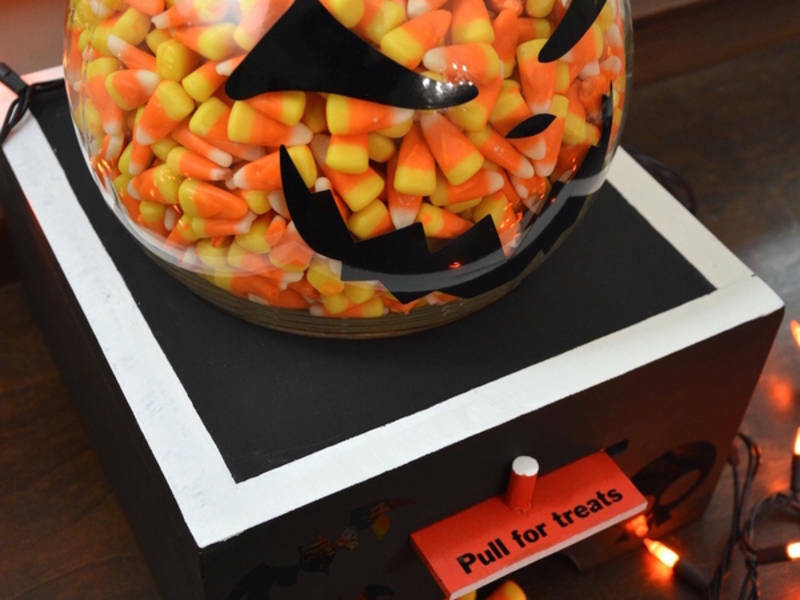 Follow the instructions to transform a thrift store fish bowl into a sweetly spooky candy dispenser. 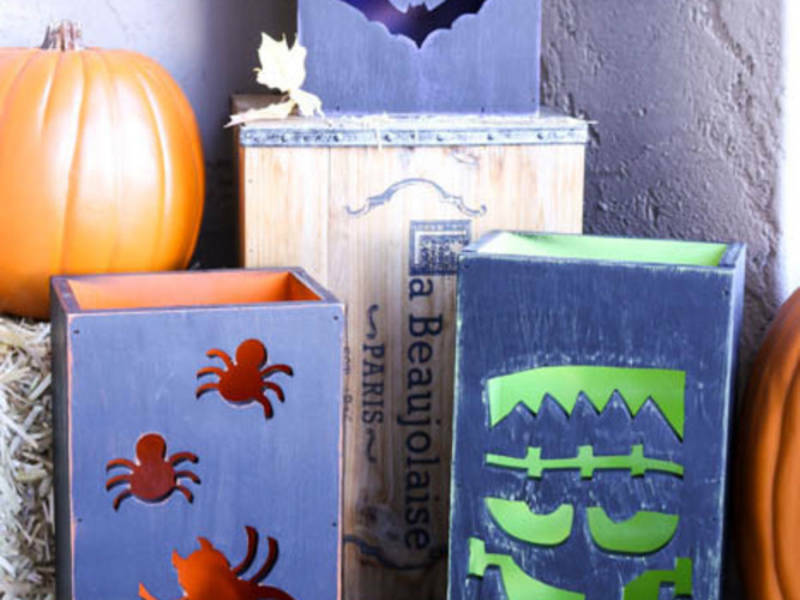 Have some DIY fun with these Halloween lanterns. They make great Fall décor, day or night! 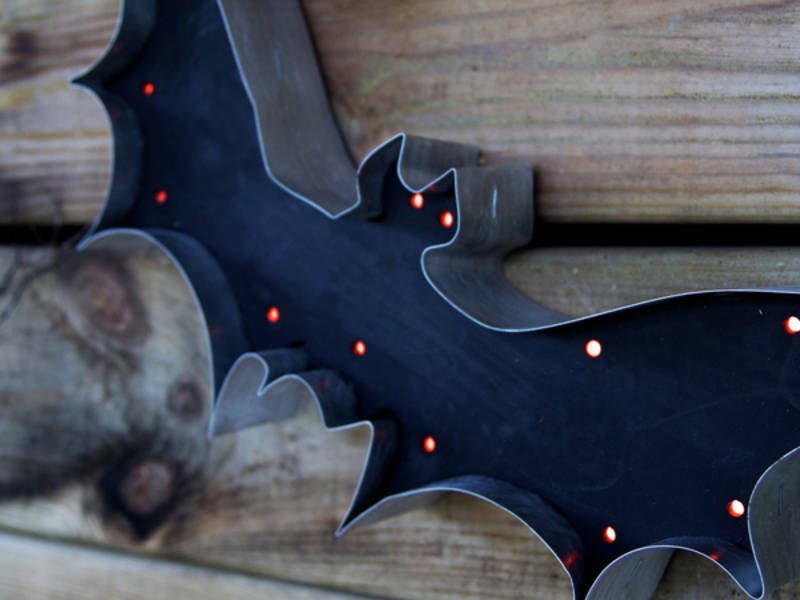 Rogue Engineer shows you how to light up the Fall nights with these clever light-up bats. What would Fall be without college football season? 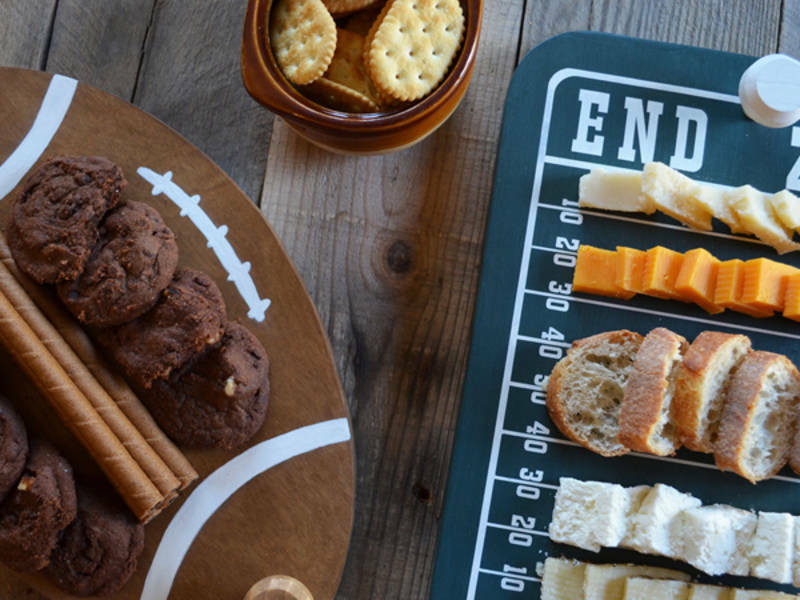 Serve your game-day guests on these football-themed serving trays. Help yourself to this whimsical DIY project! 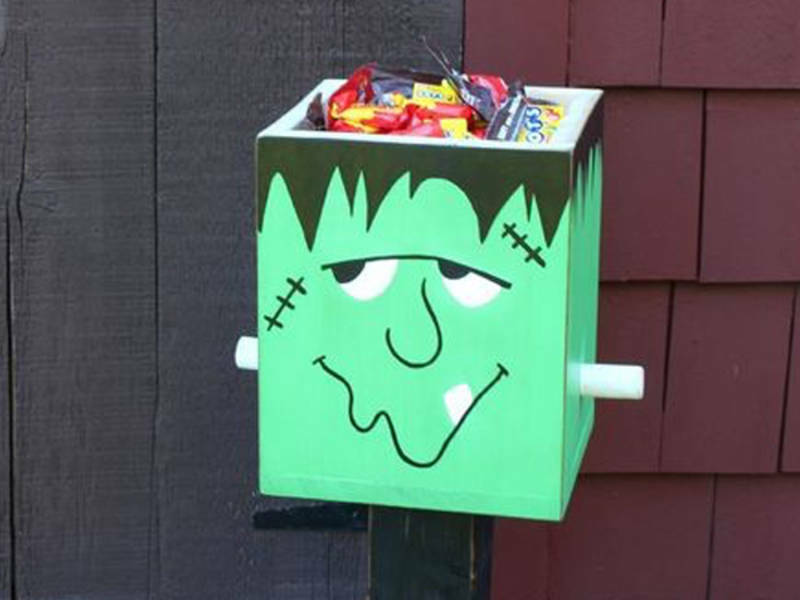 This Frankenstein candy box adds some Fall fun to your home or office space. 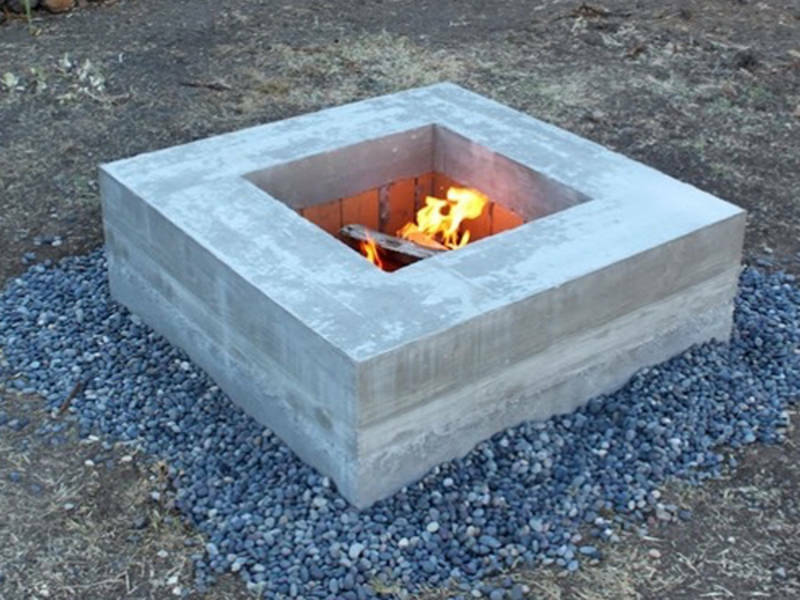 Here’s a modern DIY fire pit project that’s sure to warm up the chilly nights. Don’t forget the blankets, s’mores and cider!